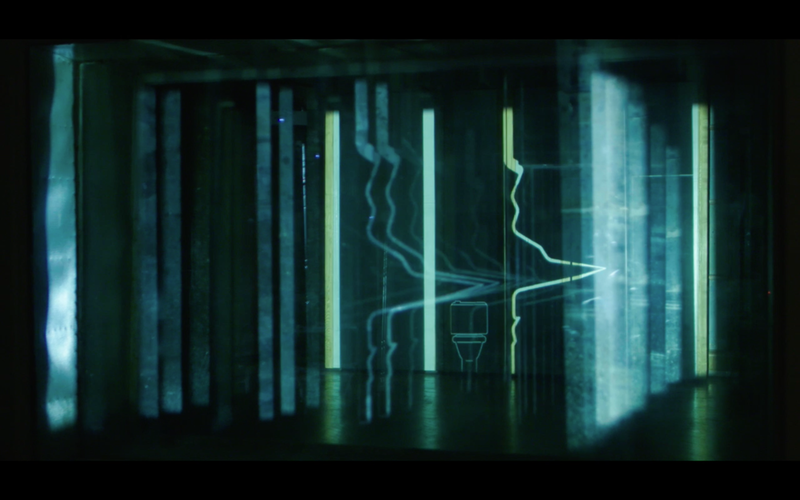 James Islip (Lumen) has been working with Beirut-based artist Lawrence Abu Hamdan on two recent artist short films. Walled Unwalled is a single channel 20 minute performance-video installation. 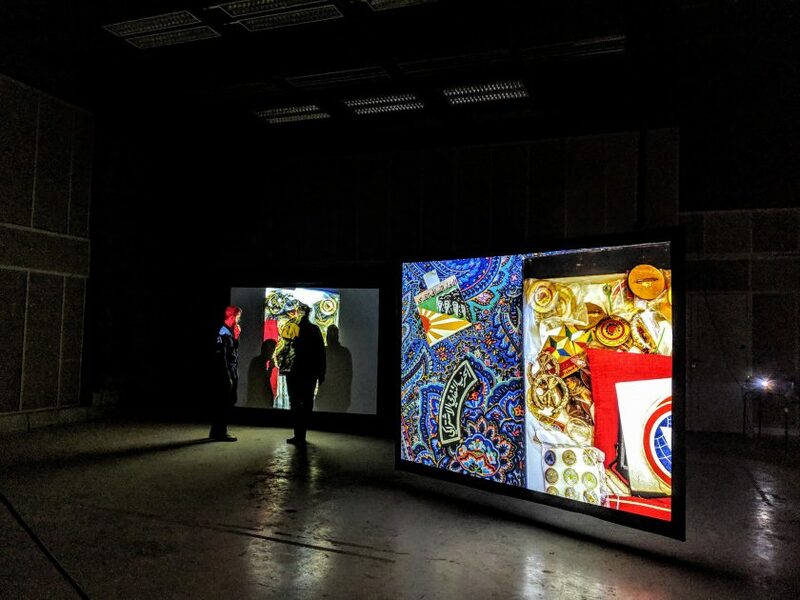 The performance comprises of an interlinking series of narratives derived from legal cases that revolved around evidence that was heard or experienced through walls. It consists of a series of performances reenactments and a monologue staged inside a trio of sound effects studios in the Funkhaus, East Berlin, January 2018. 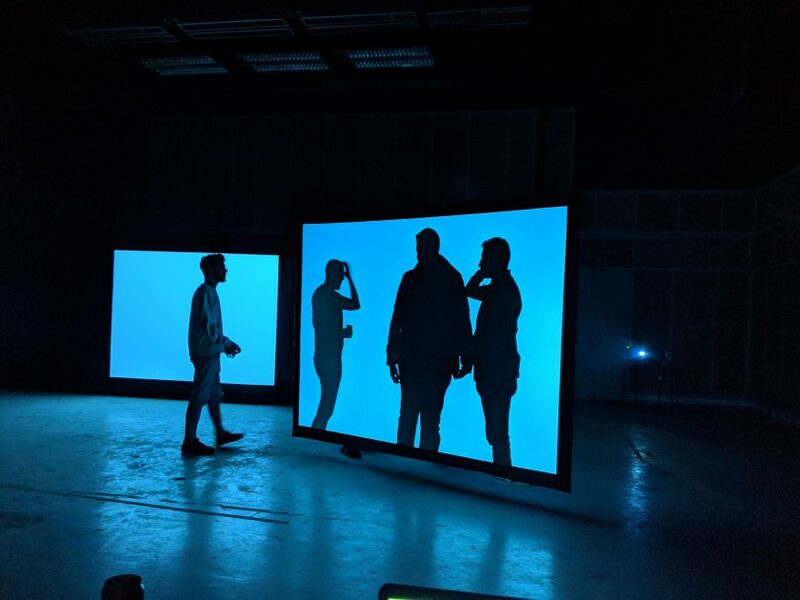 Projection was integral part of the shoot, where different videos, images and projection positions were used to give the illusion of set changes within a single space. The projections on set were provided by Lumen, with direction from Lawrence. 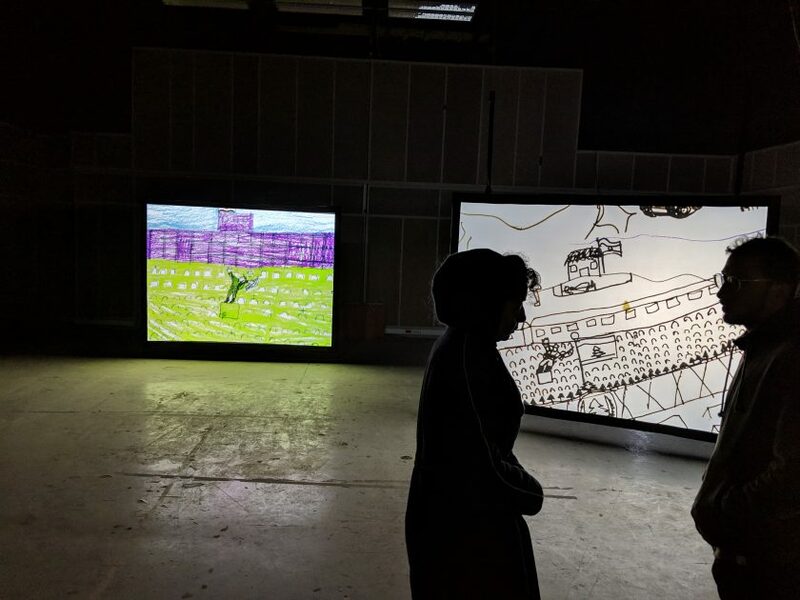 Walled Unwalled has been installed / screened at (amongst others) New York Film Festival, Mor Charpentier Paris, Tate Modern London, Dubai, Rotterdam International Film Festival. James has also just been working with Lawrence in Beirut on a new [untitled] project that will be released in March 2019. Here are some images from the set (Saint Joseph University Beirut).